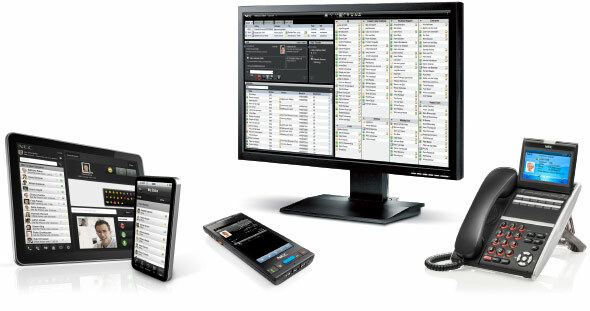 Business ConneCT from NEC is an example deployment of our Coligo platform, where Summa has added video, chat and conferencing features into the existing Unified Communications solution. The solution is fully integrated with NEC communication platform and therefore they offer Business ConneCT to their existing customers as an appliance hosted by themselves. NEC Enterprise is one of the world’s leading providers of Internet, broadband network and enterprise business solutions dedicated to meeting the specialized needs of its diverse and global base of customers. NEC delivers tailored solutions in the key fields of computer, networking and electron devices, by integrating its technical strengths in IT and Networks, and by providing advanced semiconductor solutions through NEC Electronics Corporation.